The small lead held by Rep. Darrell Issa, R-Vista, after election night held up in subsequent counting, returning him to Congress for a ninth term. Issa fended off a fierce challenge from attorney Doug Applegate, a retired Marine colonel. The incumbent held off Applegate with 50.4 percent of the vote — a margin of 2,348 out of roughly 306,000 ballots cast. Applegate’s campaign did not immediately respond to a request for comment. San Diego County Registrar of Voters Michael Vu told City News Service there were fewer than 1,000 ballots left to count in the local portion of the 49th Congressional District. Issa represents an area that covers northern San Diego County and part of southern Orange County. The registrar in Orange County, Neal Kelley, told the San Diego Union-Tribune that his office finished counting all but a small number of damaged ballots and ballots without a second page. That leaves too few outstanding ballots to flip the count in Applegate’s favor. 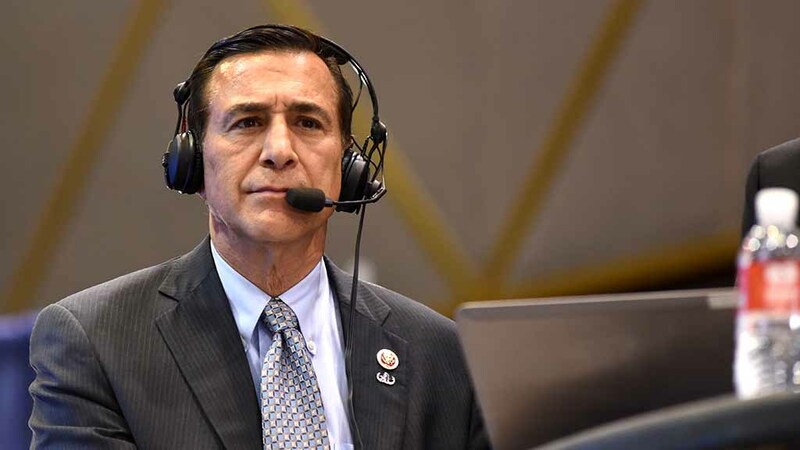 “Serving the people of Southern California has been one of the greatest honors of my life and I am humbled at the chance to continue fighting for them in Congress,” Issa said in a statement. He said he wanted to take advantage of Republican control of the White House and both chambers of Congress to restore Washington’s focus on economic prosperity, national security and government accountability. Issa will have Orange County voters to thank when he returns to Washington, D.C. He earned over 16,000 more votes than his opponent in the OC. In his home base of San Diego County, he lost by around 14,000 votes.